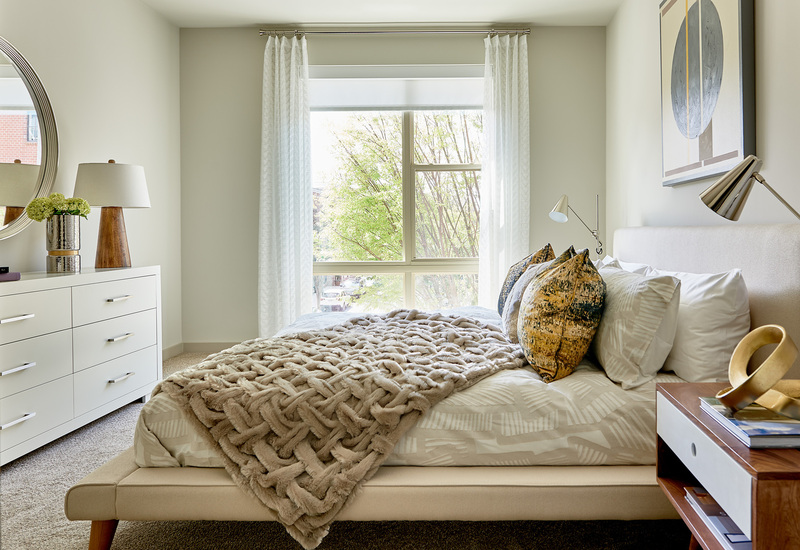 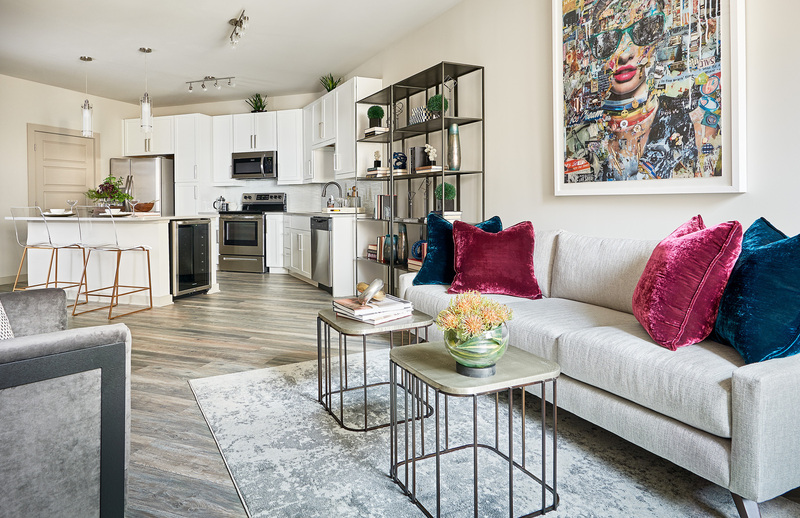 Inspire’s collection of studio, one, two and three bedroom apartment homes were designed with a singular focus to offer more than a place to rest your head. 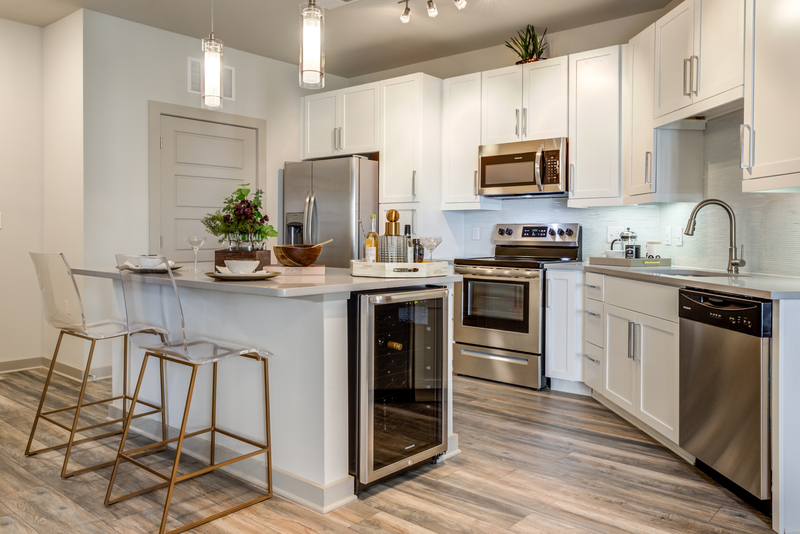 Each floor plan was carefully crafted to offer unparalleled luxury, including high-end features such as wine refrigerators and spa-inspired bathrooms with frameless glass showers. 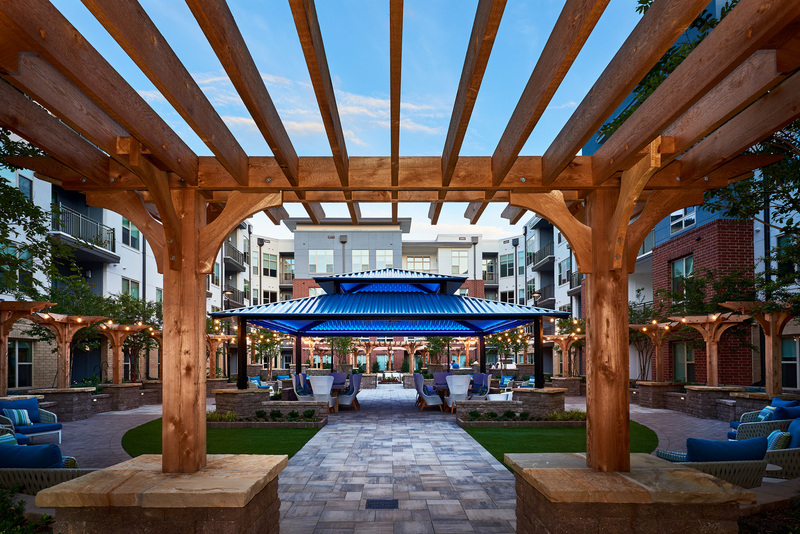 Just outside your home, you will find grand amenity spaces created to offer ample opportunity to connect with friends and neighbors. 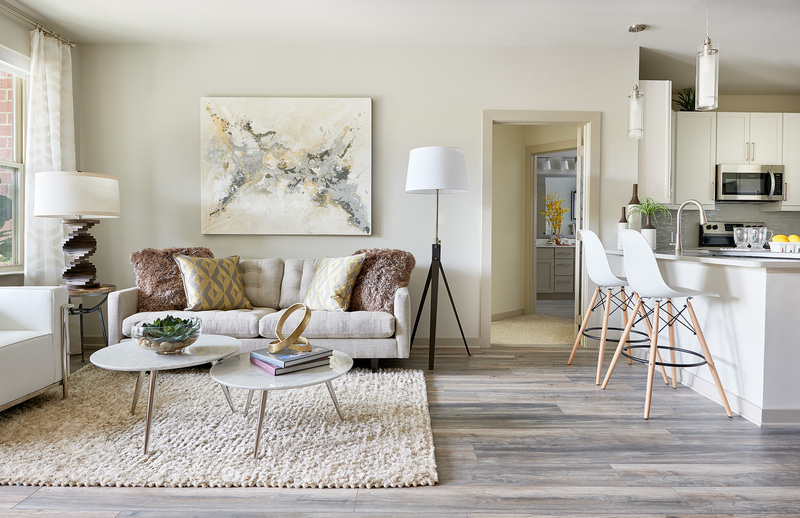 Onsite services, including a Barista from Not Just Coffee and pet sitting by Skipper, were coordinated with care to completely redefine hospitality, allowing you ease, comfort and convenience the moment you return home. 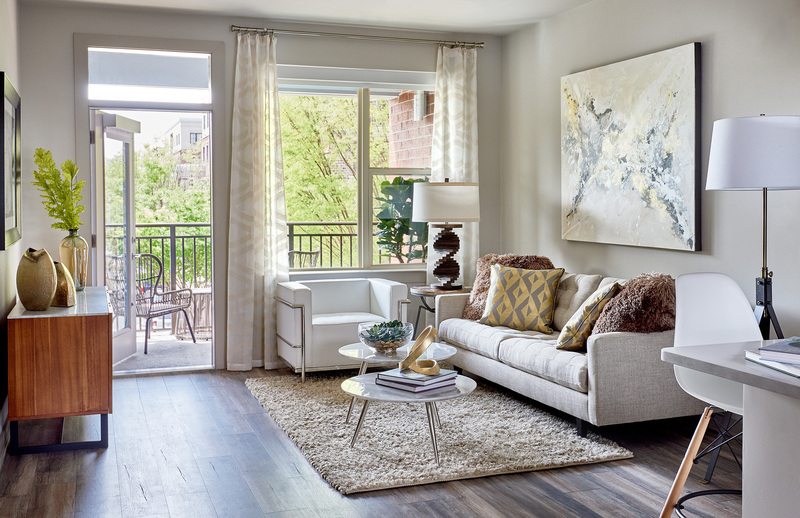 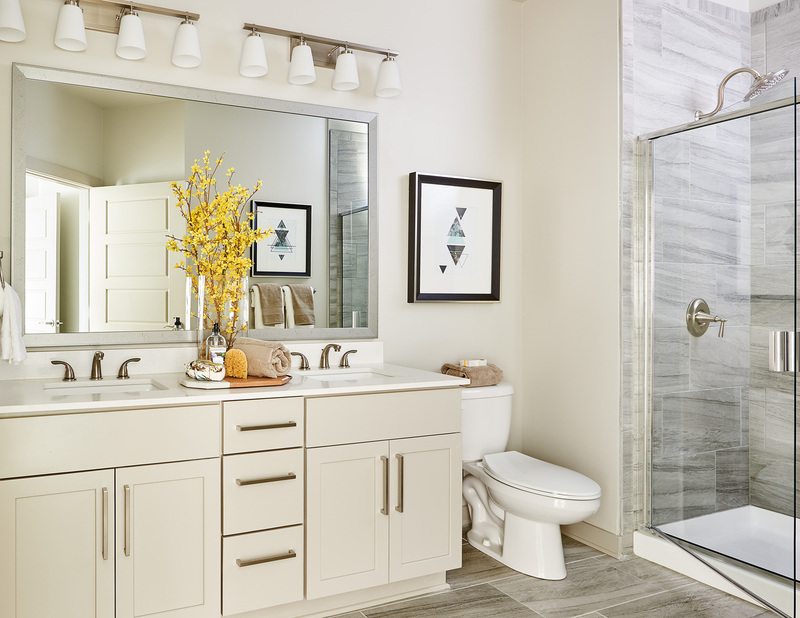 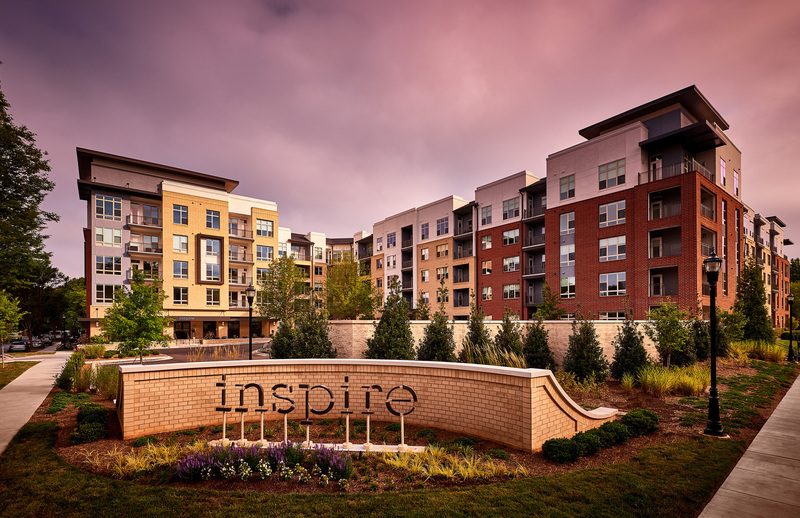 Luxurious finishes are perfectly complemented by thoughtful form and function to characterize the richly appointed studio, one, two and three bedroom floor plans at Inspire SouthPark. 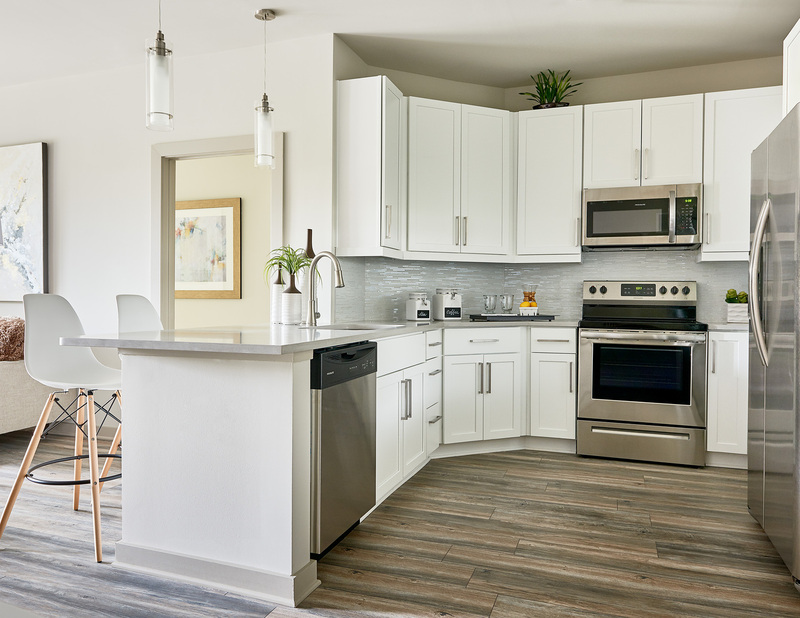 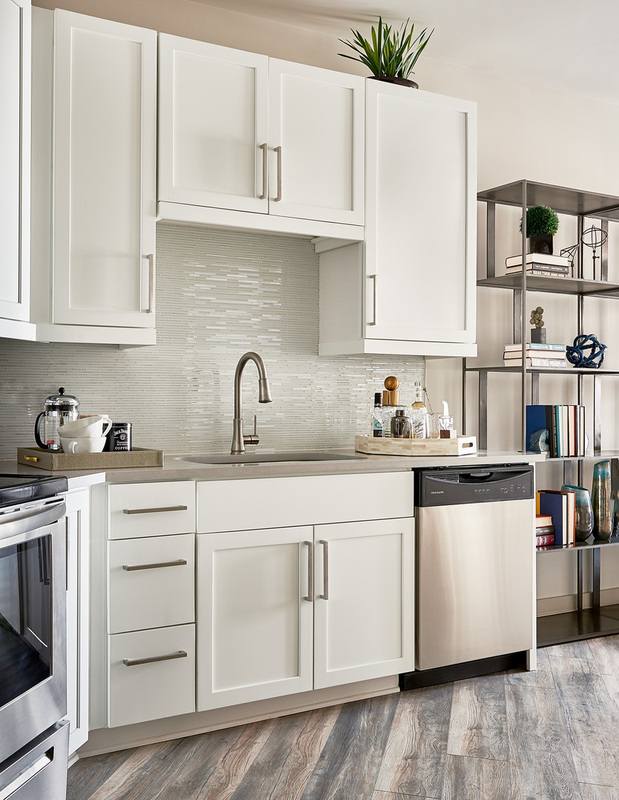 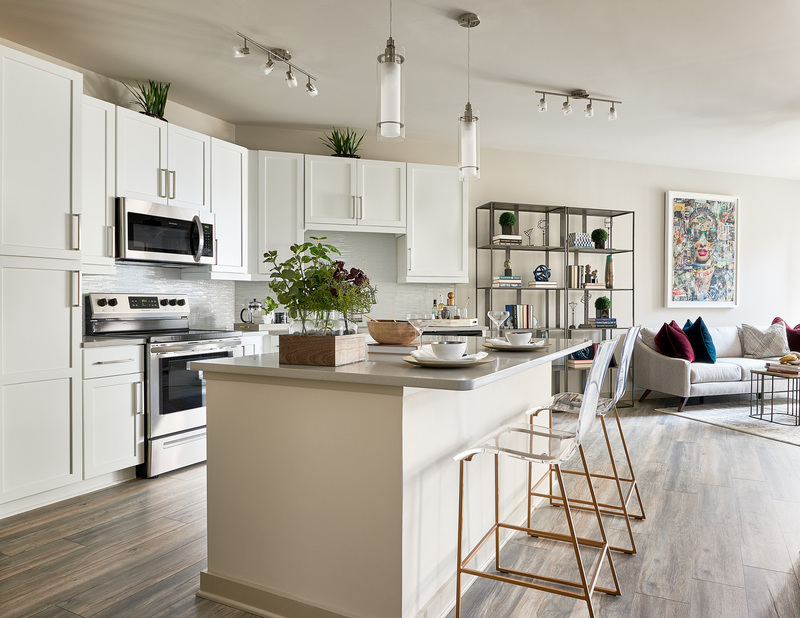 Our collection of apartment homes feature clean lines, sleek kitchens, and ample natural light to create an exceptional setting centered around elevated living. 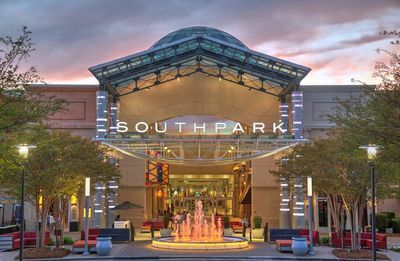 Charlotte’s premier SouthPark neighborhood offers access to the best the city has to offer. 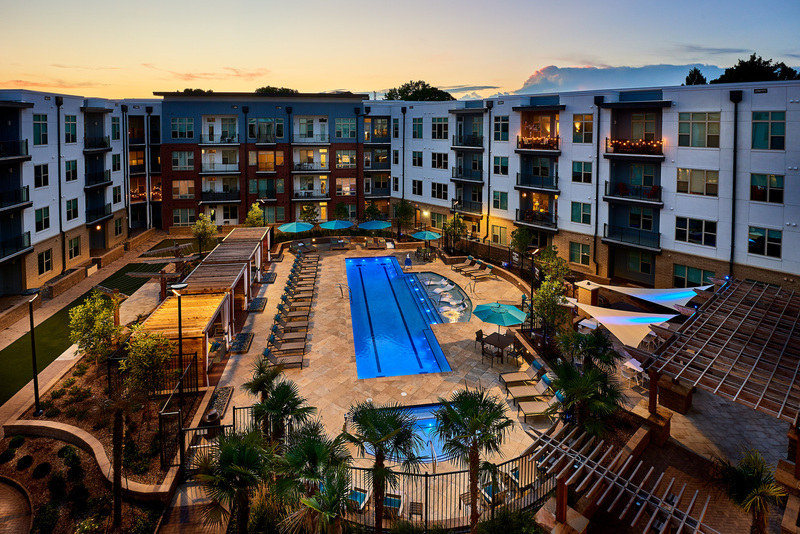 With direct walking access to Morrison Shopping Center, Inspire residents are steps from curated boutiques, including Capitol and Poole Shop, and inspired dining options such as Yama Asian Fusion and Sabor Latin Street Grill.